The indoor air pollution is a major problem and one of the factors which affects this quality is the presence of people (emission of carbon dioxide, scaling, etc .). In particular, hospitals, surgeries, clinics and waiting rooms are places where airborne germs, such as through sneezing and coughing, can come into contact with patients and cause serious health problems. 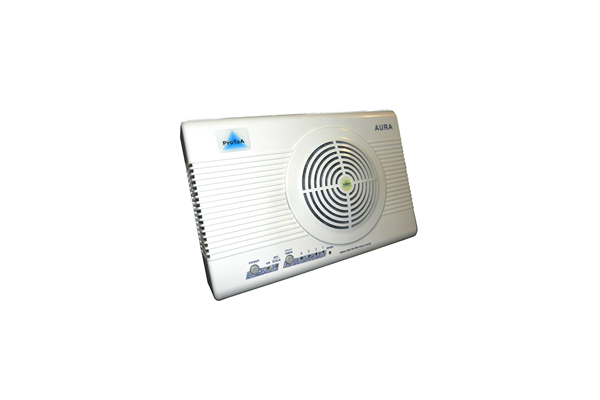 Protea offers a wide range of devices able to control the infectious load in the air (dust, disinfectants, bacteria, viruses, mites, pollen, etc.) and to eliminate bad odors. Compared to ordinary systems used, Protea’s devices are effective principals of simple installation that do not have maintenance costs over time. 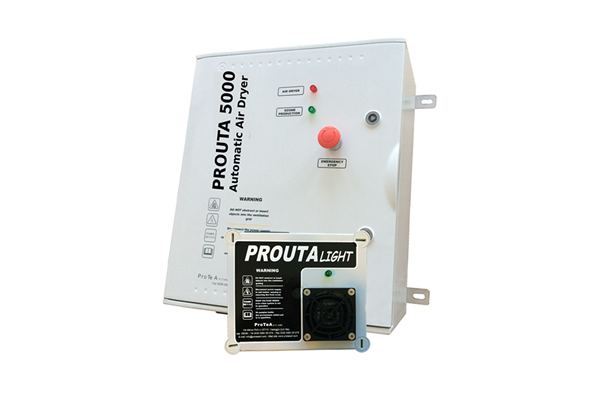 Protea’s portable system with 220V power supply with double operating mode “timer” and “cyclical” for the sanitization of environments such as cabins, clinics, waiting rooms, etc. PROUTA series is the innovative product line for the deep disinfection of the air injected by the Air Handling Units within rooms. In addition to the deep sanitation of the external air conveyed in the cabins, a controlled quantity of Ozone allows to continuously disinfect the ducts. PROUTA represents the definitive solution for guaranteeing a better wellness in indoor areas, obviating also to the cleaning of the ducts which are normally difficult to reach with the common methods. With Ozone, it is possible to prevent the formation of bacteria, moulds, smells, mites, spores, etc. 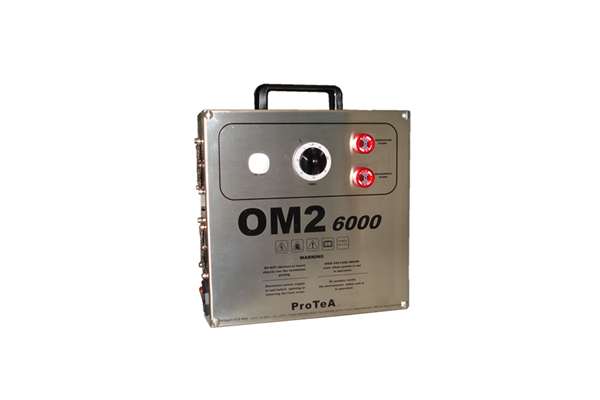 Protea’s innovative portable system with 220V power supply for shock treatments in confined areas which are at the risk of odours, bacteria, viruses, molds, etc. Ideal for hotels, centers, hospitals, boats, etc. OEM2 is characterized by a stainless steel case, a simple and safe use and it does not need refills or particular maintenance over time.